ras Kass stoneface william cooper NEW VIDEO! 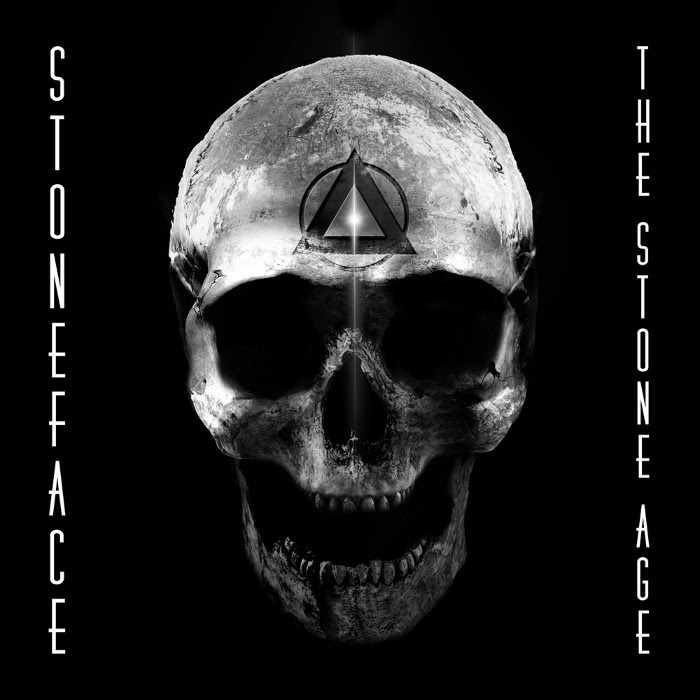 Stoneface, Ras Kass & William Cooper travel the "4th Dimension"
NEW VIDEO! Stoneface, Ras Kass & William Cooper travel the "4th Dimension"
The "4th Dimension" is defined as something outside the range of ordinary experience...and that maybe the best way to describe the Stoneface song/video featuring Ras Kass and William Cooper. Stoneface leads the way as all three sharp-shooters take their turn opening new dimensions while floating over a hypnotizing soundscape provided by producer BP. The visuals are captured and edited by Jimmy Giambrone, who masterfully documents the journey to the "4th Dimension", a whole new plane of consciousness.